WATCH: Liam Payne Reaches Out To His Fans To Help Him Get One Direction To Reunite! If you're, y'know, not wrong, there's been a One Direction-shaped hole in your heart since the band's hiatus in January 2016. 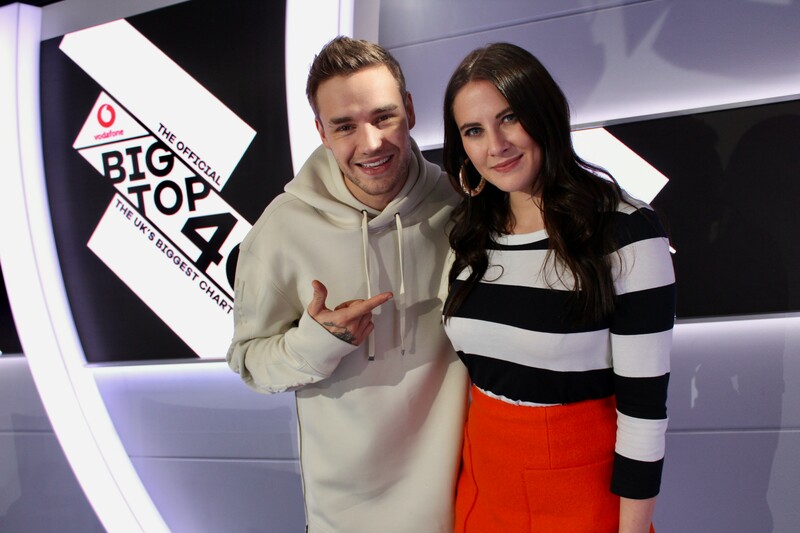 But you wouldn't be the only one admitting that you miss the boys - after Liam Payne rang The Official Vodafone Big Top 40 to chat about his brand new collaboration with Rita Ora, 'For You', The Bassman pitched some of your questions to him. One fan wanted to know if Liam had caught up with any of the other 'What Makes You Beautiful' hitmakers recently, and Liam stated that "someone needs to find some magical instrument and say '1D assemble' and then we all just run somewhere and we're together. "Someone's got to find that, as like a mission, as a task," continued Liam. > Where Will 'For You' Reach On The Official Vodafone Big Top 40? Check Out The Chart To Find Out! Did you hear that? Liam wants YOU to actually help bring the One Direction lads back together. But maybe we should stop calling them 1D and start calling them The Avengers, if that's what Mr Payne wants.